Home / Tecnology / What is VPN, and some best vpn apps you need to have? What is VPN, and some best vpn apps you need to have? When the user connects his computer over the network (like a smartphone, tablet or any other electronic devices) to a VPN. The computer acts as if it is on the same network as the VPN. 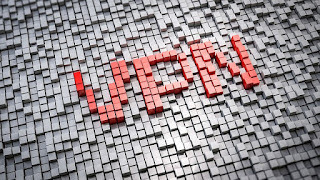 All the traffic is then sent through a secure network to the VPN because your connected device behaves as if it is on the same network which allows you to securely access local network resource even if you are on the end of the world. You can also use the internet as if you were present at the same location which can be beneficial if you are on a public wifi or want to use any location blocked websites. 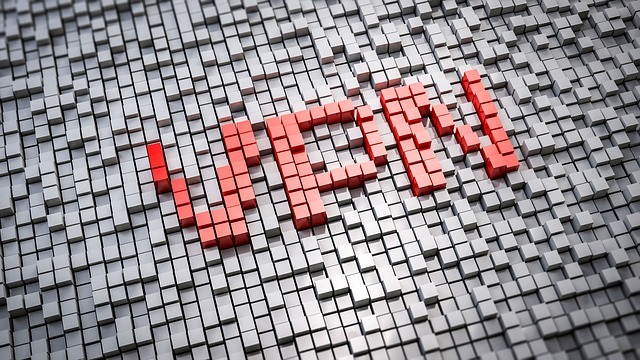 When someone browses the web while he is connecting to the VPN his system contacts the website through securing a VPN connection. Then the VPN forwards the request from the user to the website and returns the response from the website through a secure connection. Imagine if you are using a USA-based VPN to access youtube. Youtube will see it as if the connection is coming from the USA.